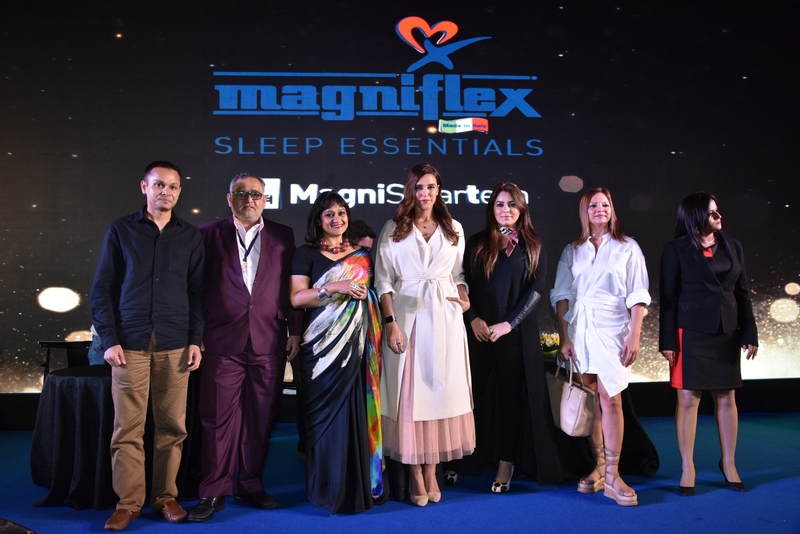 Magniflex, Italy’s largest and most innovative mattress company brings the revolutionary technology in Sleep in India as they unveiled anti snoring mattress, Magni SmarTech, the smartest mattress in India on Wed, July 5th, 2017. Magni SmarTech is not just a mattress; rather, it’s a (patent pending) integrated sleep system that allows you to learn more about your sleep, leading to quality rest that improves your quality of your life. The technological innovations monitor the data and provide suggestions to improve your sleep day after day. 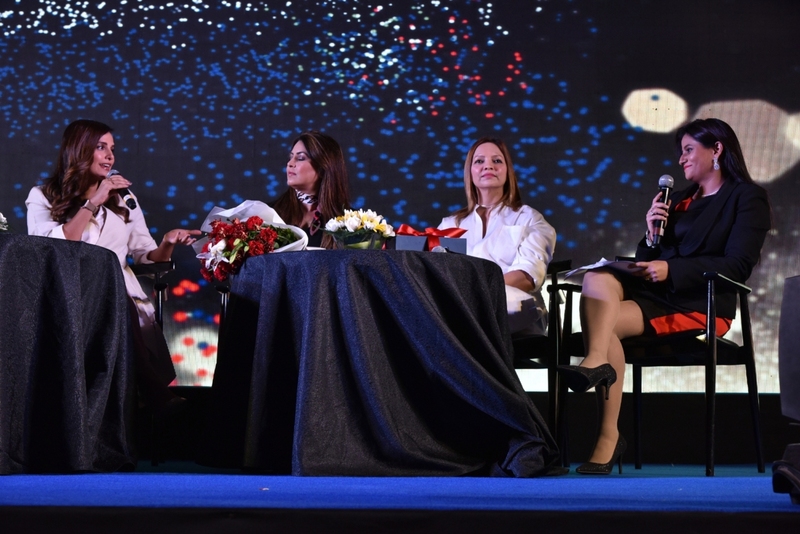 The curtain raiser of the mattress was done by Bollywood Actresses Neha Dhupia and Mahima Chaudhry, followed by the panel discussion to increase awareness about sleep disorders and stress management with both the actresses Abhishek Sharma, Celebrity Yoga Guru, Deanne Panday, leading fitness expert & author, Lipika Sud, Award Winning Interior Designer, Dr. Yusuf Abdullah, Psychiatrist. ‘50% of the working population in India is stressed and suffers from different diseases while stress is believed to trigger 70% of the visits to the doctors and 85% of serious illness. There is a lack of awareness in all of us about our health as we spend half of our money on doctor’s fees but we fail to understand how all the chronic diseases occur due to lack of sleep and stress’, says Dr. Yusuf Abdullah, a well-renowned psychiatrist. 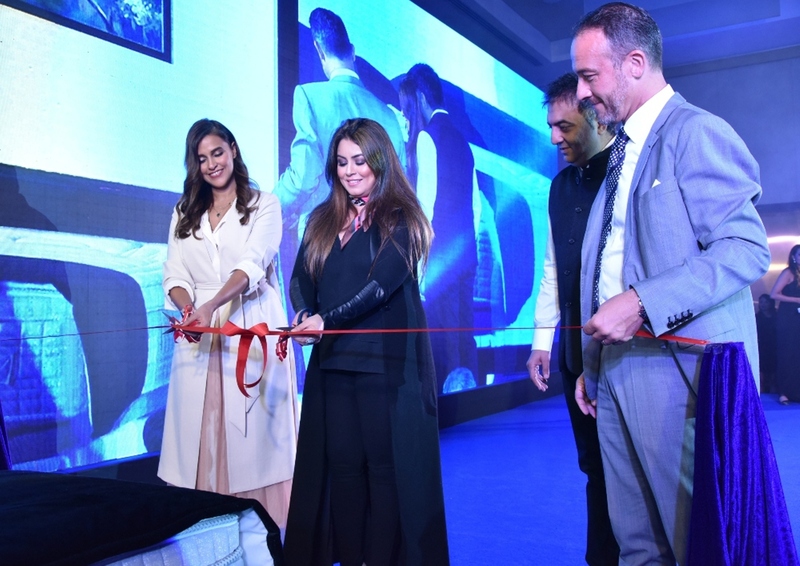 On the other hand, Mahima Chaudhry and Neha Dhupia were in support of how the need of proper sleep is important for them as they have hectic schedules and spend half of their time traveling from one place to another and it’s commendable the Magniflex is bringing revolutionary technology in sleep to India. Adding to the discussion, Lipika Sud and Deane Panday agreed on how we spend all our money on Luxury Cars and home to keep ourselves comfortable but not on the correct mattresses for better comfort and sleep. ‘Having a smart mattress has now become as important as having a smartphone’, adds Lipika Sud. ‘Technically and clinically ‘Stress’ is somewhere on the scale of mental illness. No matter how healthy we eat, for how long we work out, but healthier sleep is equally important as other things’, said Abhishek Sharma. With inbuilt features like monitoring body vitals, chromo therapy, adjustable base, anti snoring(first mattress in the world to stop snoring while asleep) and zero gravity (most comfortable position known to the world as of today which is exact same position in which a child remains in a mother’s womb, known to completely distress one), Magni SmarTech has taken the concept of healthy lifestyle in a technological world to another level. The Indian market is ready and eagerly waiting for the revolutionary sleep integrated system, Magni SmarTech which not only improves the quality of sleep but adds into the quality of lifestyle we all lead. Magni SmarTech is now available at: Mumbai, Pune, Delhi, Punjab, Bangalore, Chennai, Hyderabad & Gujarat. About Magniflex: Magniflex is the largest Italian company that has been operating in the bedding industry for over 50 years. 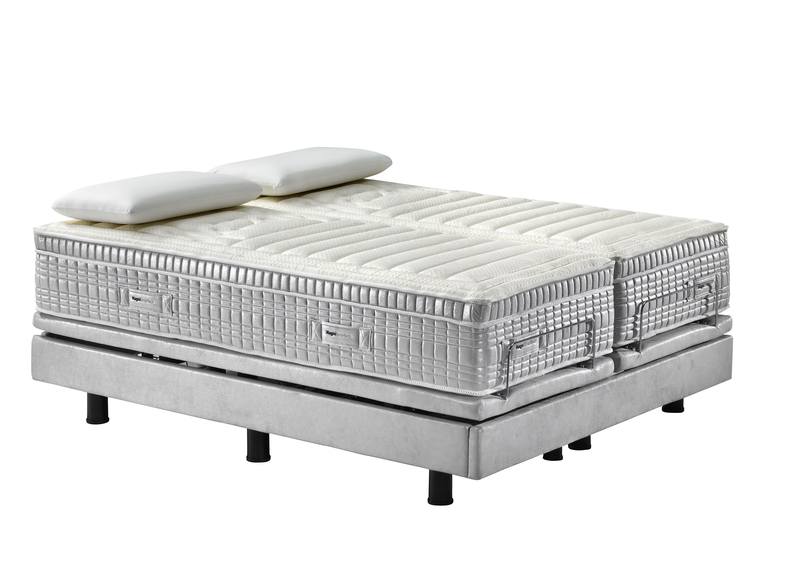 The leader in the high-level technological mattress market, with a daily production of 10,000 pieces, and more than 35 million people in over 97 countries throughout the world sleep on a Magniflex product. This is an innovative company that has always played a pioneering role when it comes to the art of sleeping well, by presenting revolutionary solutions for improving mattress performance.The company believes in offering everyone the ideal solution to sleep well. There are 100 different products devised to respond to the comfort needs, habits and preferences of any kind. Magniflex has been marketing its mattresses in India since 2010 through high end furnishing dealers stores throughout the country. Next Next post: Why I recommend Anshika Art & Destination Jewellery to all the Jewelry lovers!